*MOVE IN SPECIAL - half month off deposit! 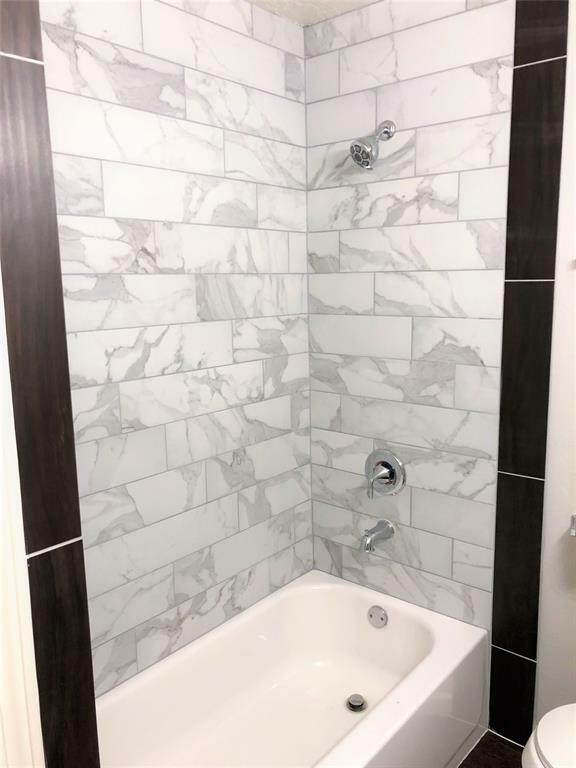 * BRAND NEW REMODELED apartment unit. Beautiful 2 bedroom 1 bath. 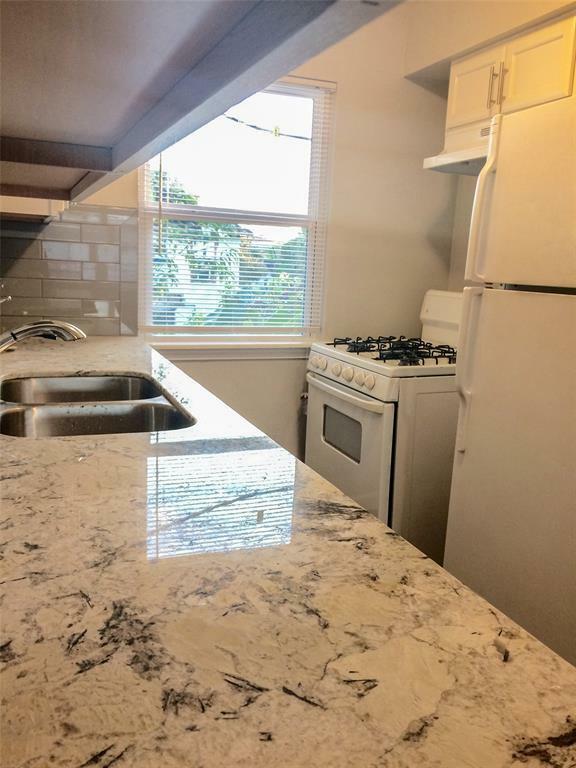 Brand new kitchen cabinets, granite counters w/ undermount sinks, Marble bathrooms, wood floors, luxury vanities. 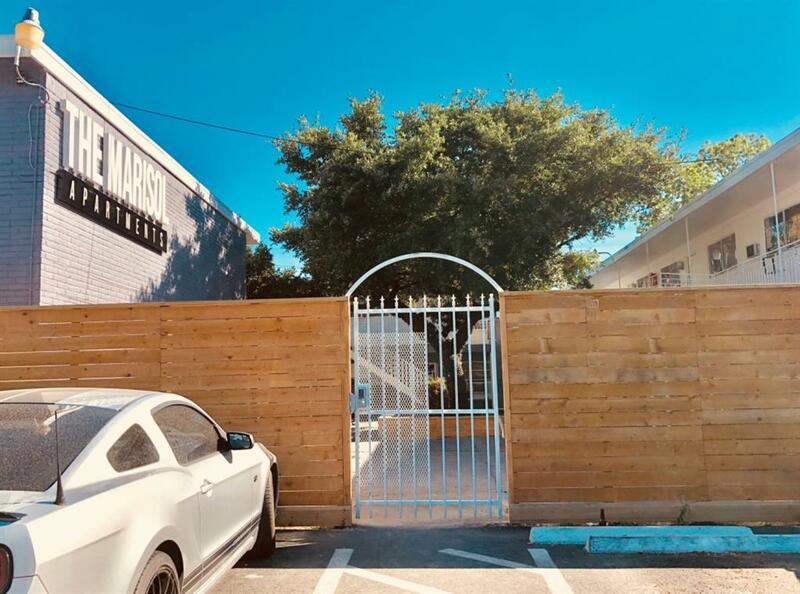 Laundry room with vending machines and privacy fence with automatic gate and security cameras around complex! 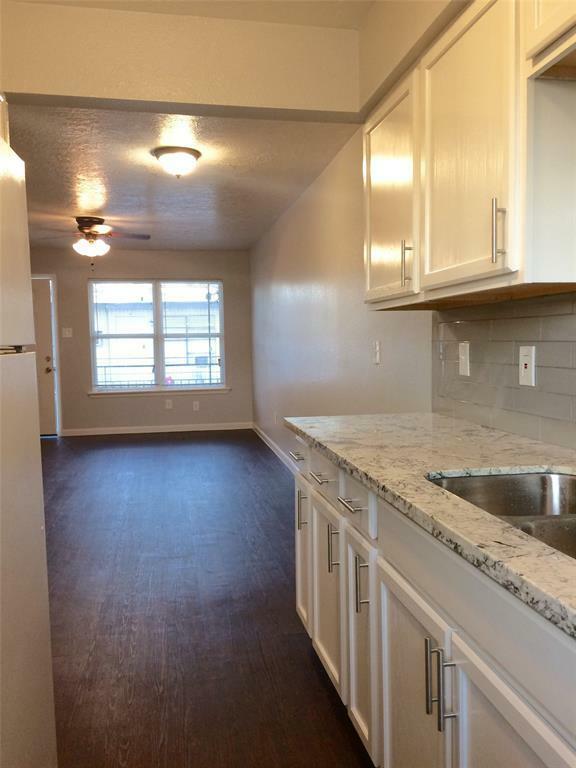 Only $890 per month (includes water, gas and trash) Apt includes stove, oven, fridge, and 3 brand NEW AC & heat units! Playground and BBQ pits with centerpiece Pergola! New asphalt parking. $40 application fee. Please call Appointment desk number, our manager Sara would love to help you at (832) 703 - 26 68. WILL LEASE FAST SO APPLY TODAY! Listing courtesy of Sanmore Realty.